Oral health is the most overlooked health issue in conventional and integrative medicine. During this summit, learn as 34 of the world’s top experts show you the best ways to improve oral health, prevent and reverse disease symptoms, and save you thousands of dollars in unwanted medical expenses. The easy-to-understand, accessible information revealed in this event is not available anywhere else, and is rarely discussed in conventional medicine or the mainstream media. 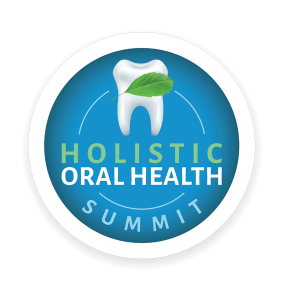 The Holistic Oral Health Summit makes a valuable addition to your health knowledge!